Vestibulum eu libero volutpat, portas quam acc, tempus sem. Donec sodales quam id lorem lobortis, vitae interdum nisl vehicula. Pellentesque habitant morbi tristique. We are a wholesale distributor of electrical products located just outside the City of Chicago. We are a fourth generation family owned business. 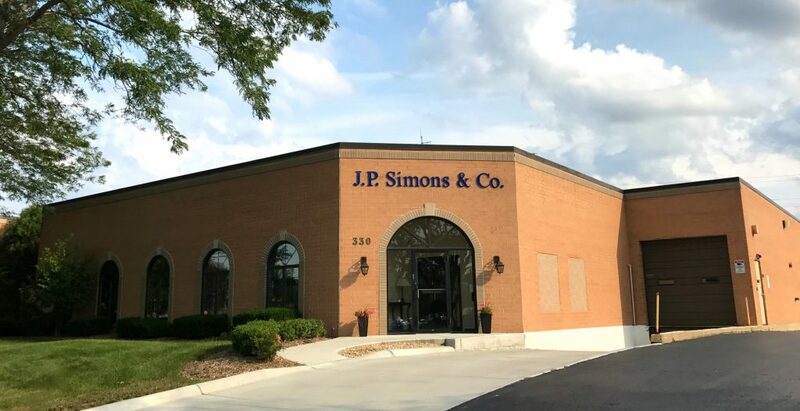 J.P. Simons has been serving the electrical industry for over 100 years. It is our goal to provide you with quality products at competitive prices with unsurpassed customer service.